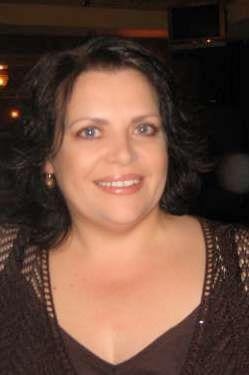 MBB is delighted to welcome one of our favourite authors, Helen Lacey, back to the blog. 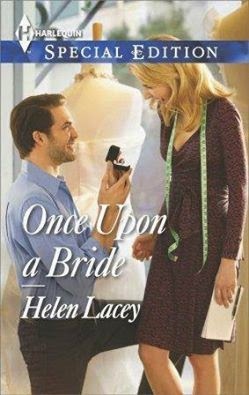 Helen writes rich, emotional stories for Harlequin Special editions and her latest release is ONCE UPON A BRIDE. She's one of my favourite authors to interview as she always gives thought provoking and very insightful answers to my questions. Please enjoy reading this interview and check out the book, which is a great read. There's a RAFFLECOPTER contest as well. It’s an organic process, I think. One book tends to lead to the next. 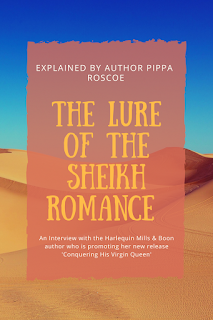 New secondary characters come and go quietly while the hero and heroine aim for their happily-ever-after and once those characters capture my attention, I have to tell their own story. In saying that, I also get ideas from everyday life—TV, books, or simply people watching during my day job. Ideas are everywhere! I’ve never suffered from writer’s block. I’m a pantser and don’t do really detailed outlines. When I sit down at my computer I usually re-read a couple of pages from the day before and that pulls me back into the story. I think I would re-read the last book I wrote for starters. I’d look at ways to reconnect with my characters—perhaps do character profiles or a first person diary from my hero or heroine’s viewpoint. Oh, thanks for that bit of news. I'll look forward to featuring that book on this blog. I have one more question, Helen. Do you live in your character's world while you write? For sure. The books I'm writing at the moment for Harlequin Special Edition are set in a small Australian beachside town called Crystal Point which sits at the Southern most point of the Great barrier Reef. Which is just like the town where I live with my husband and our menagerie of pets (Four dogs, two ragdoll cats and three horses) Because I don’t do extensive plotting and write organically it’s important to my writing process that I get draw deeply into my characters and the setting. 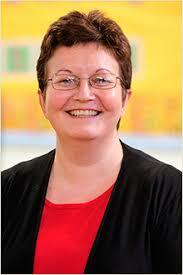 Congratulations to Helen Lacey! Great interview and the book looks awesome! Great questions. And I love Helen Lacey's answers! Congrats Helen on this latest release! Love the sound of this book. Great interview. Thanks for the giveaway! Looks like awesome story. Thank you, Rummuser. Nice of you to stop by and read although I know that thrillers are more your type of read than gentle love stories. Thanks for stopping by,, Laura. Thanks for your comment. Hi Kelly, good to see you here. Looking forward to your next release. Hi Nancy, I enjoyed doing this interview. Hi Shelly, welcome to MBB. I hope you entered the giveaway, Lavina. Nice to see you here, Kara. Thanks for stopping by. I always enjoy your Helen Lacey posts.